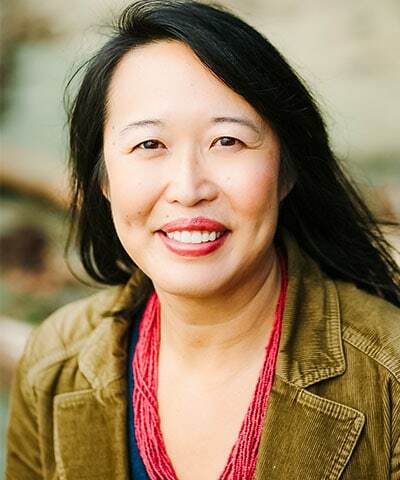 Michelle Chan is the Vice President of Programs for Friends of the Earth and oversees its campaigns, communications, organizing and political work. A longtime FOE staffer, she previously led Friends of the Earth U.S.’ economic policy team. She is the founder of BankTrack, and the current vice president of the Amazon Watch board. She has served on the boards of Ceres, the Council for Responsible Public Investment, the Rose Foundation for Communities and the Environment; and was a member of the Dow Jones Sustainability Index Advisory Committee. In 2002 received the SRI Service Award for outstanding contributions to the field of sustainable and responsible investing. She lives Richmond, CA with her husband, son, cat and an aquarium full of fish and snails.